Middle Ground Muslim Center began as an idea; an ideal. We are a small group of concerned Muslims looking to create a new space that will serve as a place for the community to connect with God and with each other. We are located in Upland, California, in the heart of the Inland Empire. 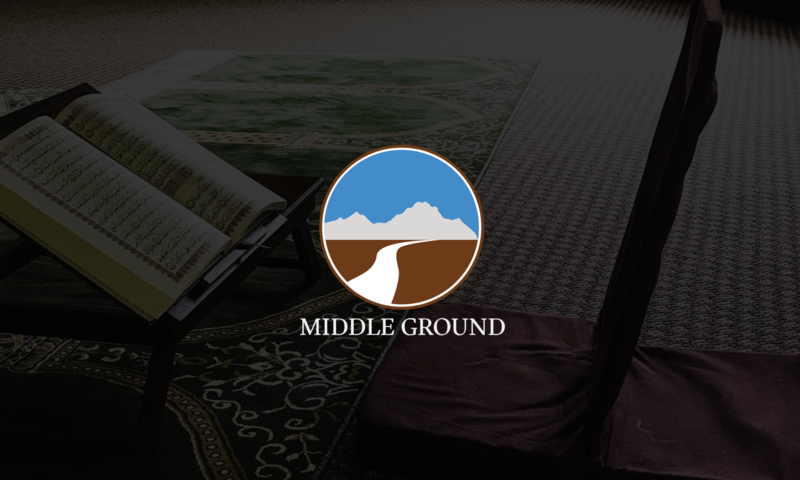 We hope Middle Ground’s intimate setting will provide you with a space to nurture and grow your Islam amongst friends. Our methodology is simple: religious and spiritual development through hands-on tutelage and camaraderie. Everyone at Middle Ground, from the staff to the participants, are here to learn and grow. As you experience Middle Ground please feel free to leave us feedback so we may improve upon the services we offer. We look forward to serving you. Imam Marc Manley is the Religious Director for Middle Ground. A convert to Islam (1992), Imam Marc has had the opportunity to sit and study with many of the top Muslim teachers in Detroit, Philadelphia and Saudi Arabia. Imam Marc has been an active educator having taught Arabic and Islamic Studies as well as being appointed the Muslim Chaplain at the University of Pennsylvania and starting the Muslim chaplaincy program at Drexel University. Imam Marc enjoys cooking (Shaykh Chef being one of his nicknames), cycling and hiking here in beautiful southern California. We look forward to seeing you at Middle Ground.